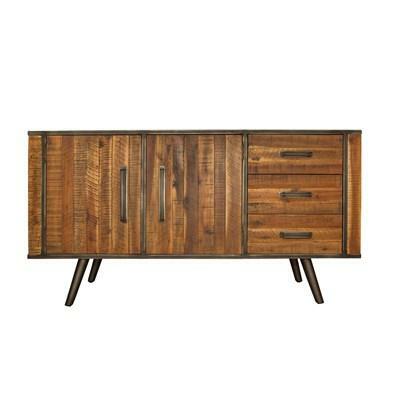 The Irish Coast Small Sideboard features a black Olive finish and reclaimed and recycled wood. It has 2 drawers, 2 doors and a country style. 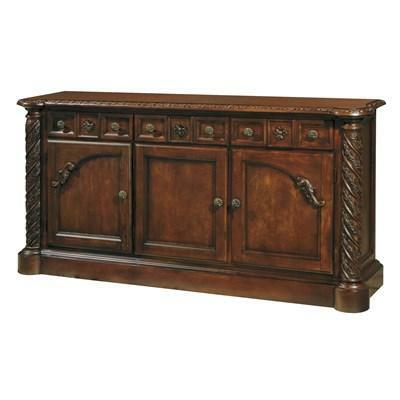 This sideboard can be an elegant piece in any dining room. The Carmel Large Sideboard features 2 doors and 3 drawers, metal legs in gold brushed Antique finish, and a pure stained white frame. 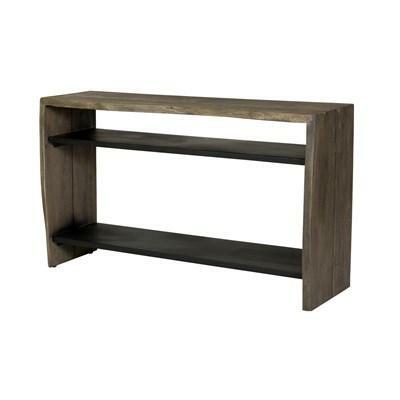 It is made of mixed solid wood and can be a perfect choice for any dining room. 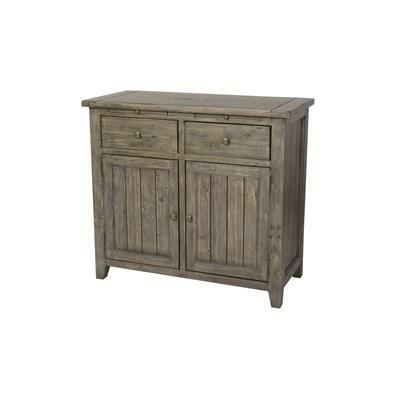 The Vintage Sideboard features 3 drawers, 2 doors and metal hand pulls. With the Vintage collection, you?ll discover a unique blend of solid acacia wood and metal which radiates a bold eclectic style. 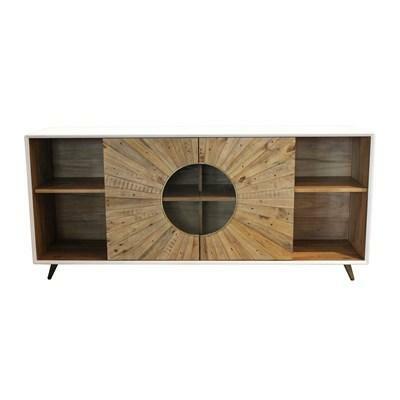 The Theros Sideboard features geometric shapes with a contrasting outer and inner color. It has 3 glass doors and is made of solid Acacia wood. This piece will sure give your dining room a fresh look. 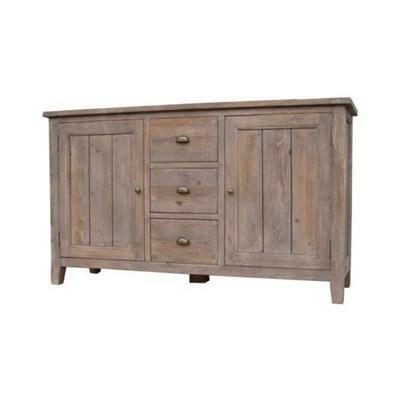 The Irish Coast Large Buffet features a Sundried Ash finish and is made of reclaimed and recycled wood. 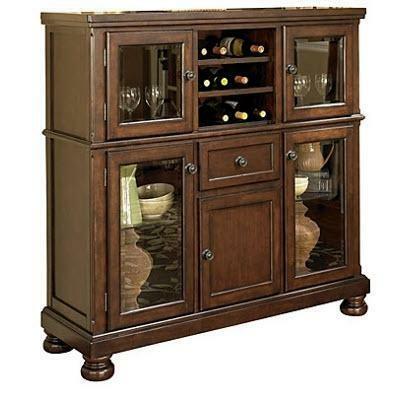 It has 3 drawers and 2 doors to offer ample storage space. 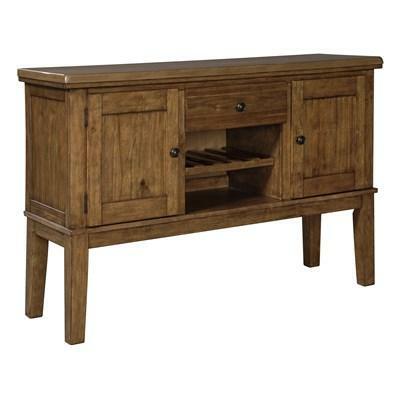 This buffet is a perfect choice for any dining room. 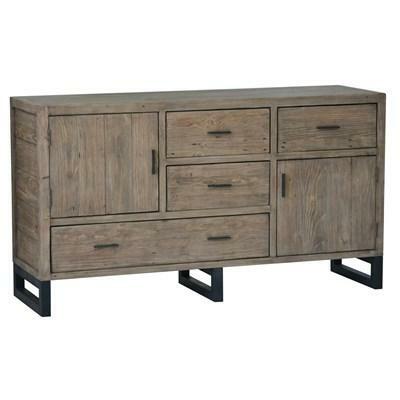 The Casablanca Sideboard features 4 open shelves, tapered legs, and is made of reclaimed Pallet wood. It is a stylish piece in any dining room. 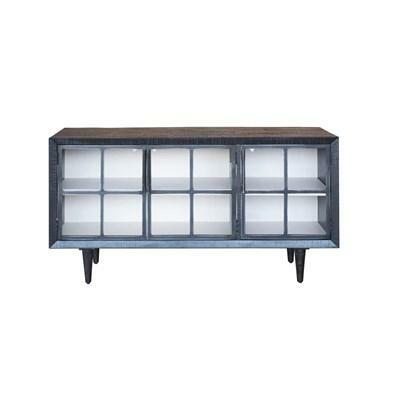 The Edge Sideboard features 2 black shelves and a simple design. It is a functional piece in any dining room. 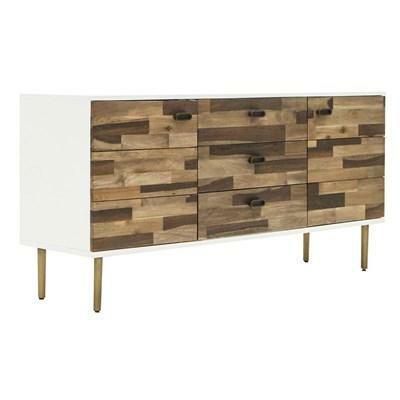 Bring a casual contemporary design to your home with this Side Board. 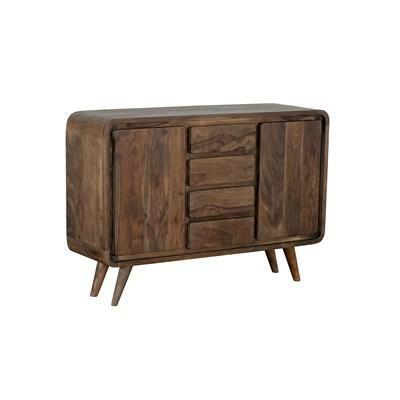 It is finished in Cappuccino Brown and features slanted legs, two doors, four drawers and is made of Indian Rosewood.